These days, getting a brand to stand out among competitors often means taking the brand out of its comfort zone. Whether it’s positioning an over-the-counter brand as a beauty accessory or leveraging a pop culture moment to build consumer buzz, breaking through the clutter often means aligning with unique partners, people and sometimes doing so at unexpected places. Partners: Align with partners that can bring your brand to relevant audiences and create buzz-worthy coverage. To raise excitement around Netflix’s new season of Orange is the New Black, Netflix teamed up with lifestyle and fashion site Gilt.com to give consumers the chance to shop for more “work-appropriate” attire, modeled by the cast of the hit show with proceeds being donated to non-profit Dress for Success. The partnership enabled Netflix to reach the show’s target demographic in advance of the new season, and created buzz beyond entertainment media, gracing fashion and style pages. Places: Examine out-of-the-ordinary places to bring your brand to life in a meaningful way. Coming out of San Diego’s entertainment and comic convention Comic–Con, marketers were buzzing about how unexpected brands aligned with relevant pop culture moments to launch a product or create a brand experience. One brand in particular – MAC makeup – capitalized on the extensive fanfare and love surrounding The Simpsons TV franchise. MAC debuted at Comic-Con a full line of Marge Simpson makeup products and provided Marge makeovers for attendees. All eyes were on the Simpson’s matriarch, and online buzz generated coverage for MAC leading up to and at the convention. People: Identify influencers and brand advocates that can tell your story with a new twist. 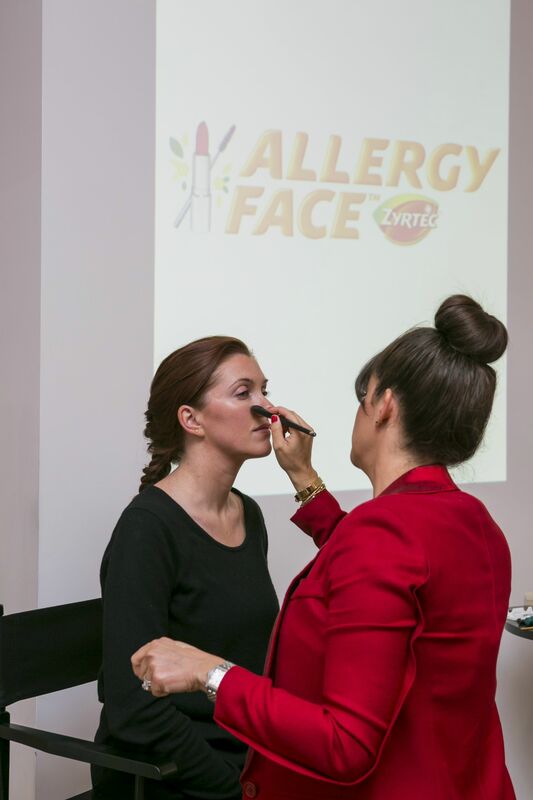 Working on the allergy brand Zyrtec here at Hunter PR, we are bringing beauty solutions to allergy sufferers who want to feel and look great during allergy season. Aligning with celebrity makeup artist Jamie Greenberg, ZYRTEC® provides valuable beauty tips and content – from on-trend makeup looks for dealing with watery eyes to tips for avoiding “Allergy Face” – to both media and consumers. Content from the celebrity makeup artist is enabling the brand to break through the clutter and deliver ownable, beauty media coverage at the height of allergy season. Melissa is a Senior Vice President with 10 years of PR experience and currently works in Hunter PR’s health and beauty practice area.